Facebook CEO Mark Zuckerberg said Thursday that he was rolling out the privacy controls demanded by European regulators to Facebook users worldwide because "everyone cares about privacy". 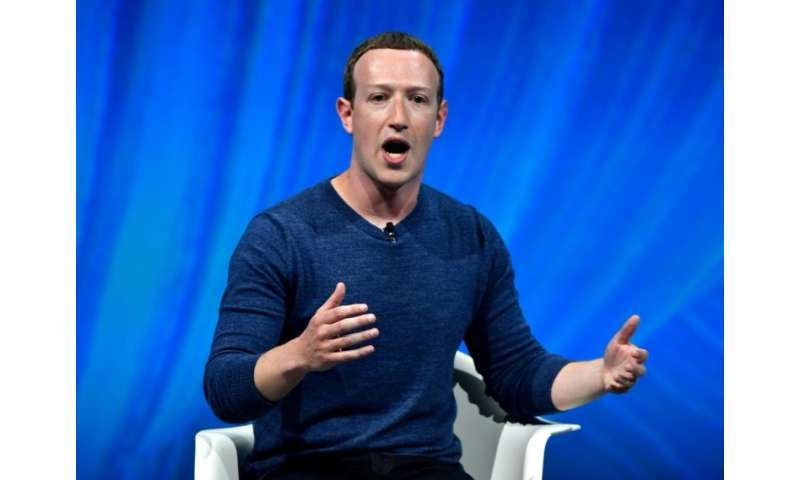 Speaking at the VivaTech trade fair in Paris a day before new European data protection rules come into force Zuckerberg said Europe's history had made its citizens particularly wary when it comes to data collection. "There are specific points about history in Europe. If you're a German citizen and you grew up here you're worried about the Stasi (former East German secret police). "That's more recent in your memory than what we have in the US or other folks around the world." But "everyone cares about privacy. That's not only here, that's a global thing," Zuckerberg said, confirming he would extend the protections demanded by the EU's General Data Protection Regulation- including on facial recognition—to Facebook's two billion users worldwide. "We've been very clear that we'll roll out the same controls all around the world," he said, adding that "good regulation" would increase user trust in how tech giants use their data. For weeks Facebook has been asking European users if they agree to be targeted by advertisers and allow Facebook to use a facial recognition tool on their photos and videos. It will now put those questions to all its users. "Starting this week, we're asking everyone on Facebook to review important information about privacy and how to control their experience," Erin Egan, the company's privacy manager said in a statement. But while users in Europe must answer the questions to be able to access their accounts Facebook users in the rest of the world will be able to repeatedly skip the questionnaire. Zuckerberg's remarks in Paris came two days after he apologised to European lawmakers for not doing enough to prevent the spread of fake news and the misuse of users' information. Starting this week, many more of us will be asking everyone in our families to remove their accounts on Facebook. I've never signed up for Facebook, and never will.